Get ready for some outdoor puck in Fauquier-Strickland. 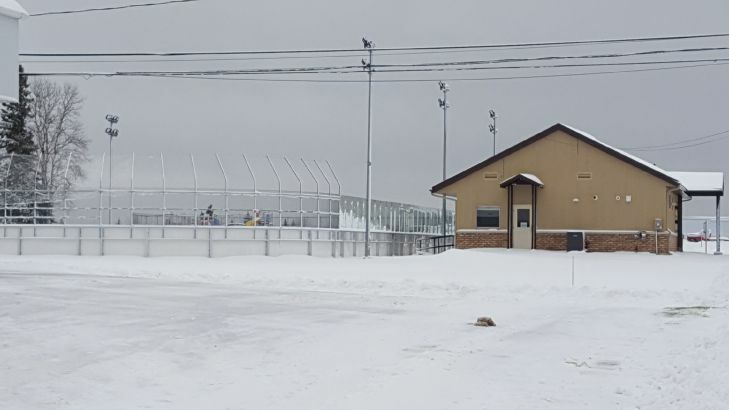 The township has alerted residents that their Outdoor Skating Rink facility located at 20 Doyon Street has now been opened for the winter season. The town is listing that the rink will be open seven days a week to the general public, meaning you are welcome to do public skating as well as play pickup hockey each and every day. The rink will be open Monday through Friday from 6:00pm until 9:00pm and on weekends 1:00pm to 4:00pm and 6:00pm to 9:00pm. During the holiday season the hours will increase to both 1:00pm to 4:00pm as well as 6:00pm to 9:00pm from December 22nd through January 6th. However, the rink will be closed Christmas Eve at night, all throughout Christmas Day, as well as all night December 31st and all day January 1st.